Tonight, Tuesday September 25 2018, at 02:52 UT, the Moon is full. 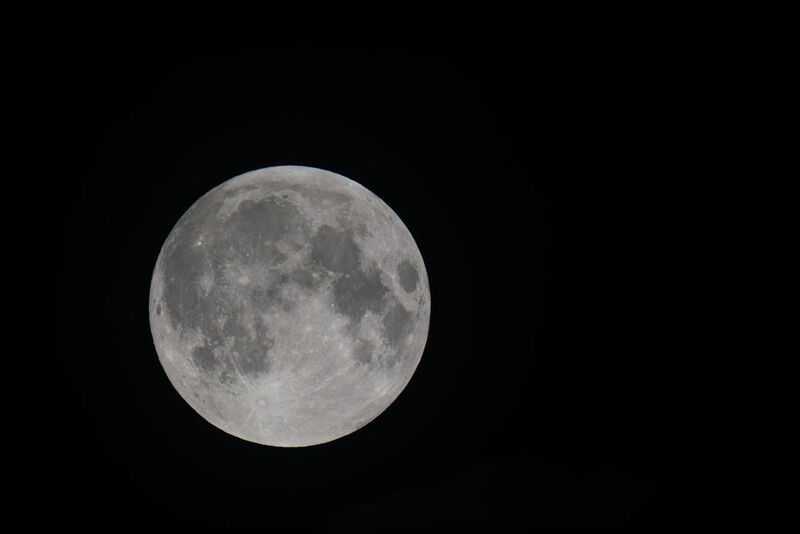 Because this is the closest full moon to the September autumn equinox, it is known as the Harvest Moon. You’ve seen it many times but perhaps you haven’t really paid attention to the glory of a full moon. Of course, the bright light from the moon washes out most of the stars that would otherwise be visible to the unaided eye. It also drowns faint wispy auroras. But if the auroras are very active, it doesn’t really matter all that much. The full moon might even make pictures of the auroras look a bit nicer by illuminating the landscape. Be sure to check out our article on How to shoot the auroras for further info. When the moon is full, it always rises around the same time the Sun sets. So, look to the east at 21:00 UT tonight to see the moonrise.